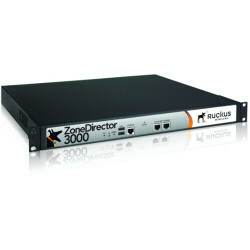 Ruckus ZoneDirector are smart wireless LAN controllers with more features than your typical centrally managed system. 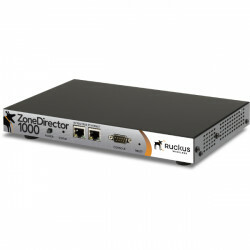 ZoneDirector Smart WLAN controllers use a highly-intuitive Web user interface to provide easy configuration and administration employing Ruckus Smart/OS – the most simple and straight forward centralized WLAN software systems available. ZoneDirector’s are available for small systems capable of scaling from 6 to 50 access points and for medium to large enterprises that scale from 25 to 500 access points. Adaptive wireless meshing, flexible WLAN groups, robust network management. legant and simple guest networking functions, automatic traffic redirection, integrated Wi-Fi client performance tools. 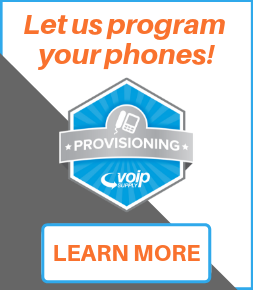 Rogue AP detection, advanced Wi-Fi security features, extensive authentication support. 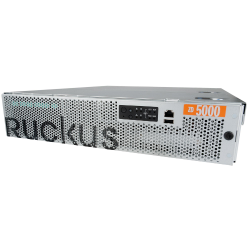 The Ruckus ZoneDirector 5000 (901-5100-US10) with dual AC power supplies is one of the industry's first controller-based system that can be flexibly deployed either in-line or out of the data path, supporting up to 20,000 clients, 1,000 access points and 2048 wireless LANs (WLANs) within a single, easy-to-use platform. 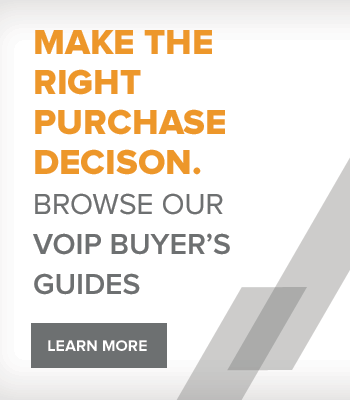 License Upgrades for an Additional 25 ZoneFlex Access Points. 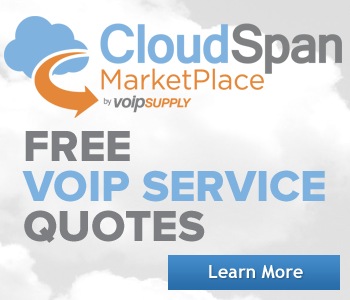 License Upgrades for an Additional 50 ZoneFlex Access Points.